FEA’s staff includes licensed professional engineers, registered roof consultants, and seasoned technicians. FEA generates creative, cost-effective solutions for your facility needs. The team is experienced with many building components, systems, and materials including balconies, plazas and terraces, cavity and curtain walls, concrete, masonry, structural steel and wood structures, roof systems, parking garages, waterproofing, and window and door systems. We deliver proven solutions for a wide range of facility life-cycle needs. Whether the problems are related to expected aging and deterioration, poor construction, change of use, or damage, FEA focuses on developing practical solutions for building owners and managers. 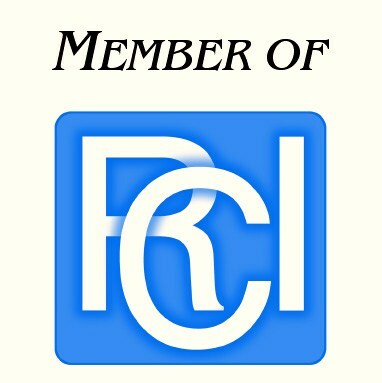 In dispute resolution cases, our staff can provide forensic evaluations, expert testimony, and litigation support when required. Accurately assessing conditions and developing cost-effective solutions to the problems of existing buildings is our goal. We understand there is little value in short-lived repairs. Our goal is to provide long-lasting solutions for building systems that can be efficiently constructed. FEA is interested in getting the most out of your maintenance, repair, and replacement dollars. Each building is unique, so we provide sound recommendations based on your building, your needs, and your budget. 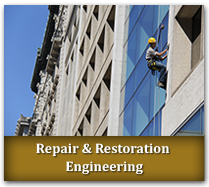 FEA focuses on existing facilities by choice, so our expertise is specific to this type of repair and restoration work. Our engineers participate in and help develop training for others in the field, keeping our knowledge base of current methodologies up to date. FEA provides training to Property Managers in order to help them understand the impact maintenance on their operations budget. This training also helps them understand the effects of deferred maintenance. Click on one of the topics listed to learn more about the services our engineers can provide. Information on these services can also be found in Facility Facts articles located on the Resources page.